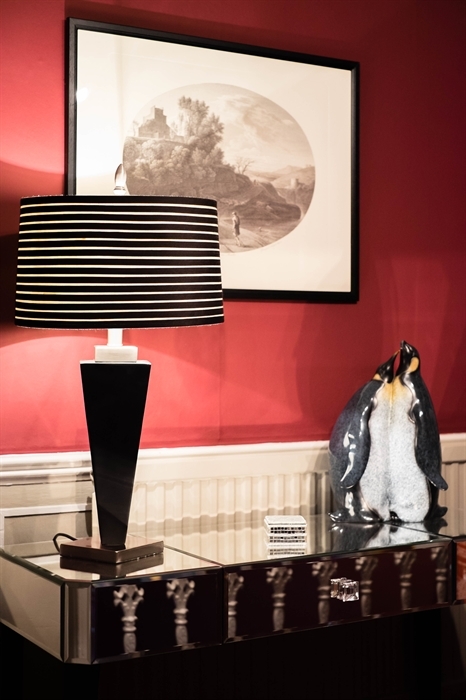 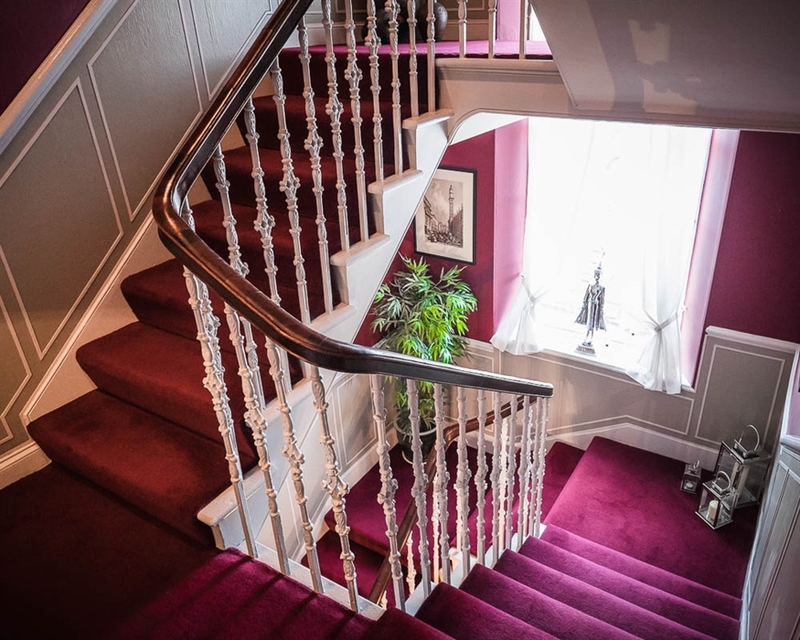 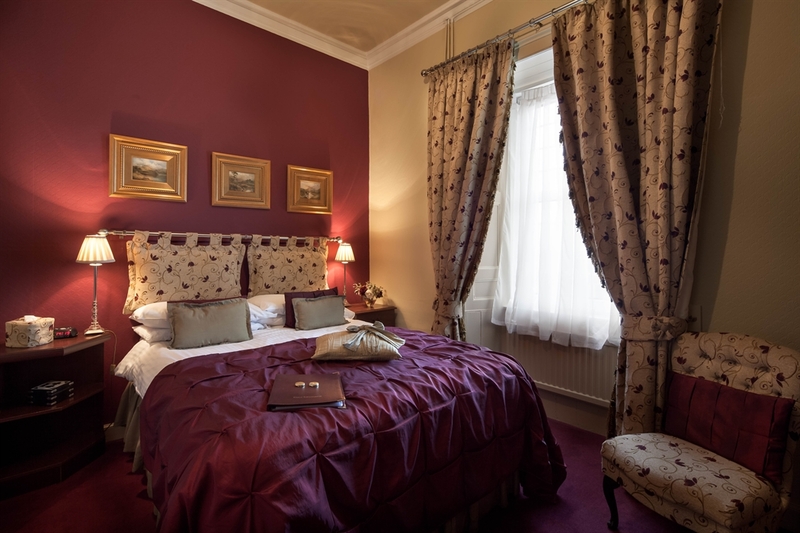 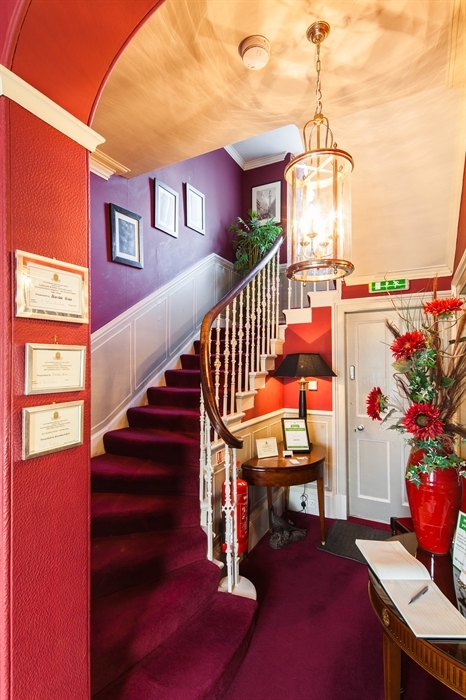 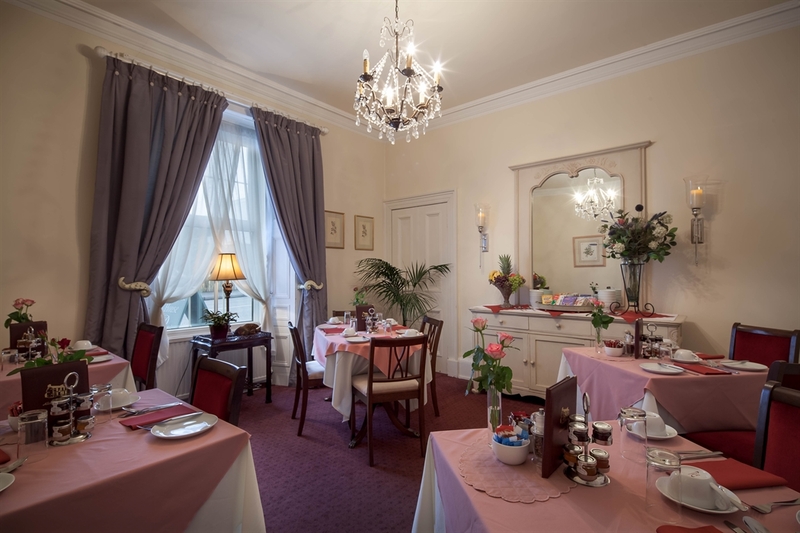 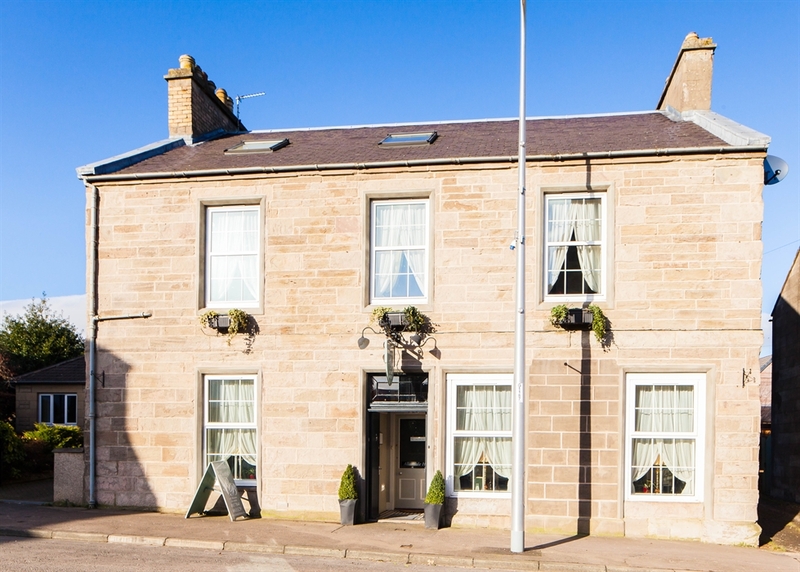 Allandale House is an elegant 18th century town house providing quality Bed & Breakfast, we are located in Auchterarder, Perthshire near the famous Gleneagles Golf Resort. 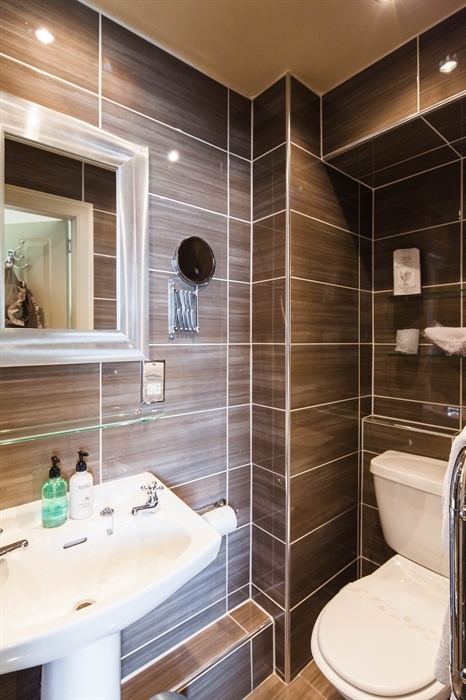 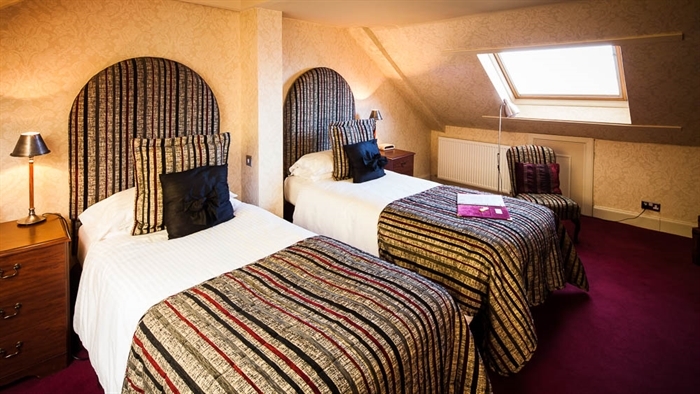 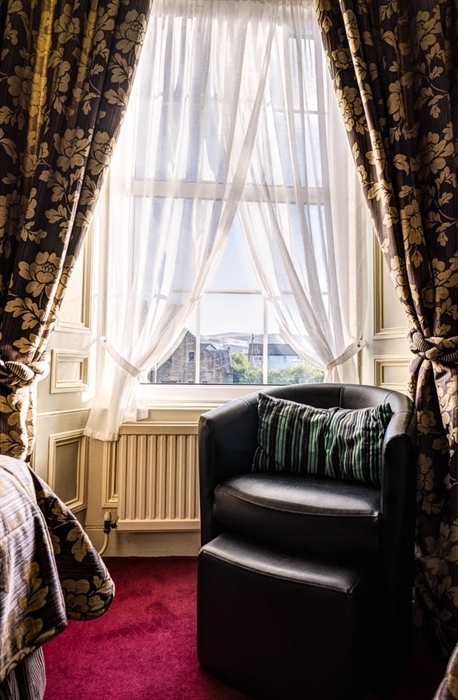 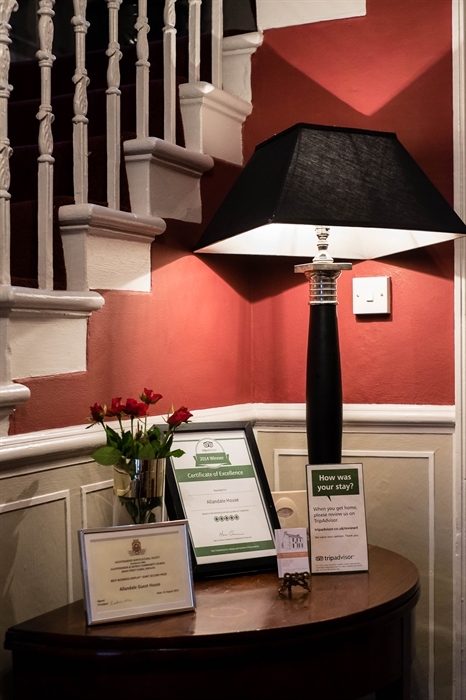 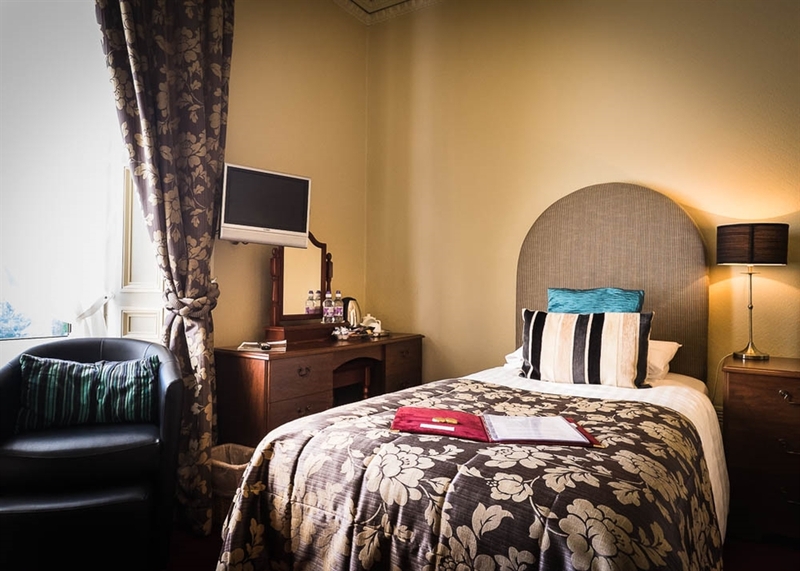 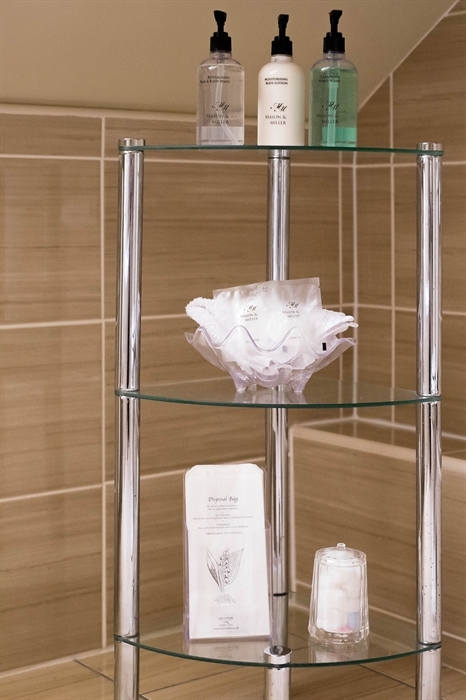 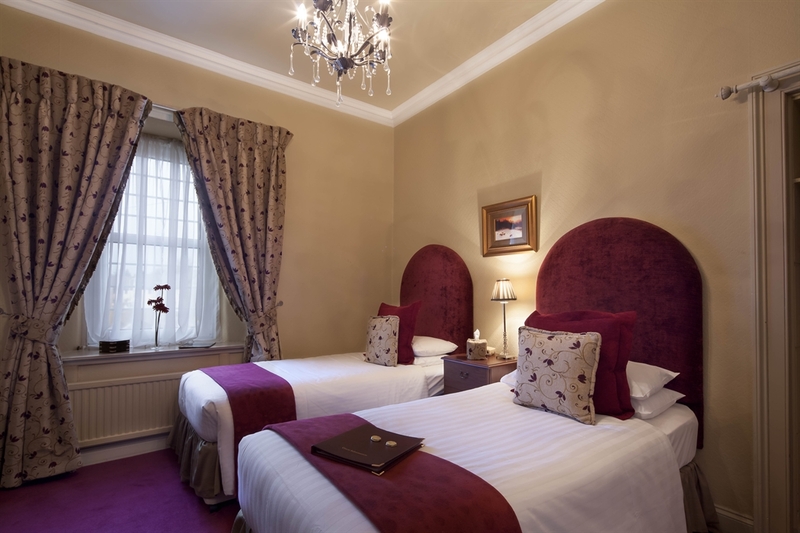 At Allandale House you will be assured of a warm welcome, cosy and comfortable bedrooms all en-suite with quality toiletries, bathrobes, hospitality trays, Freeview t.v. 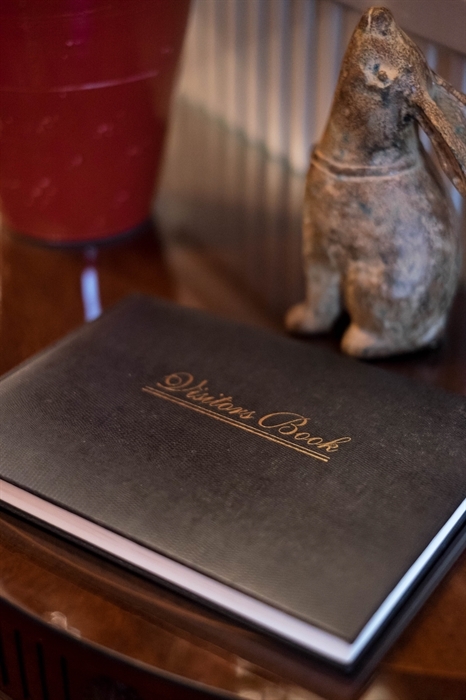 with D.V.D. 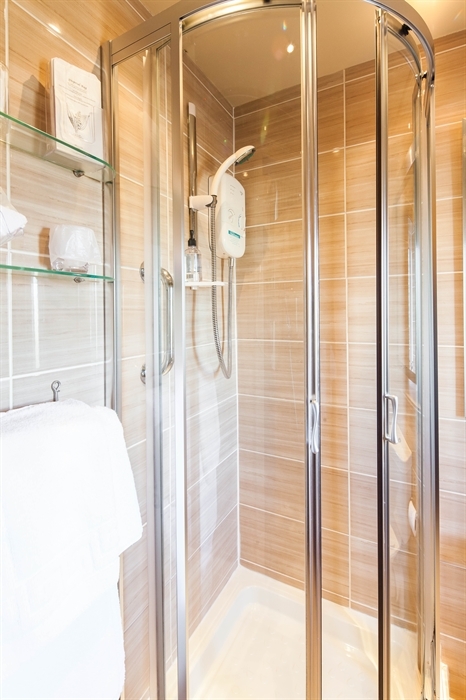 players, radio alarm clocks, hair dryers, complimentary bottled water and free WiFi. 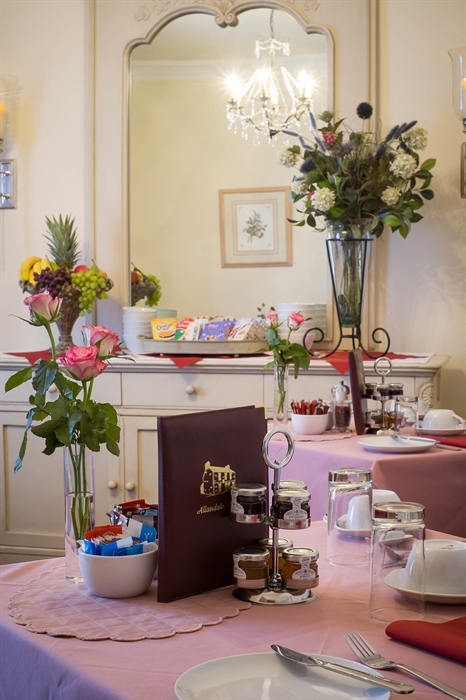 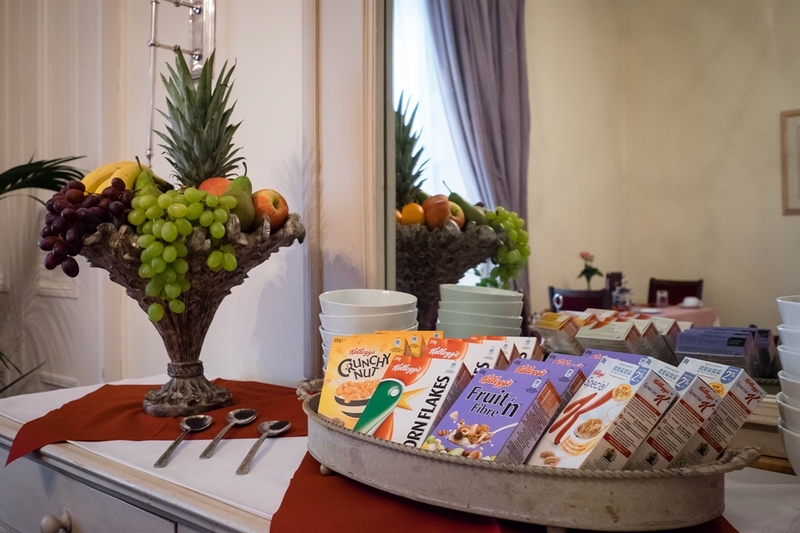 Each morning we provide a freshly prepared Breakfast with choices to suit all dietary requirements. 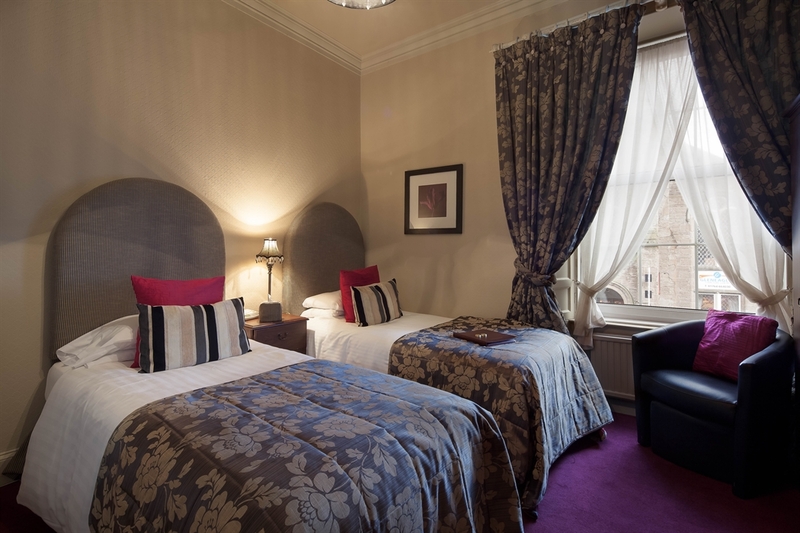 Your perfect choice for an overnight stop or longer stay.